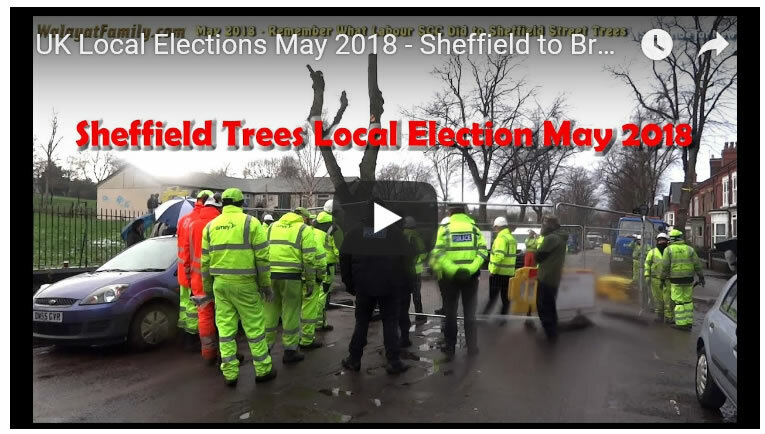 Following the thawing of the 'Beast from the East', the amount of force being deployed against Sheffield's -tree felling protestors has been ratcheted up to a whole new level, with at least 30 police officers deployed onto Abbeydale Park Rise Road in support of an similar number of SIA security and a dozen or so chainsaw wielding tree fellers, all to fell start felling some 20 relatively small sized cherry trees that have been the centre point for the areas annual Christmas Lights for charity display each December. However, the response from campaigners has also been ratcheted up as at least 40 protestors on site, successfully halting the felling of the streets cherry trees. 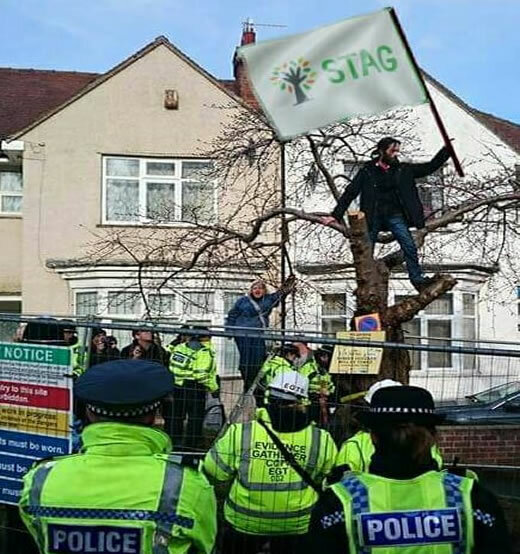 In fact the scenes on the street were very reminiscence of a revolution under way against the ruling Labour party and it's decision to hand a £2.1 billion, 25 year contract to the Spanish owned contractor Amey, one of the consequences of which has been the felling of 6000 trees with many more thousands destined for the chop. 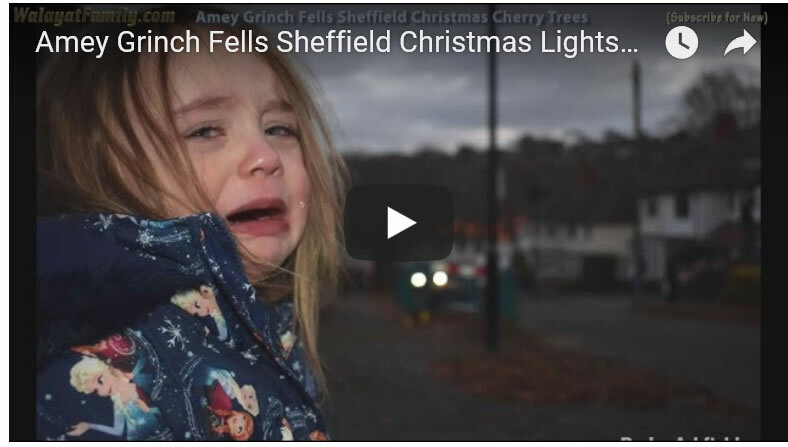 Whilst when I attended the Abbeydale Park Rise fellings during December, protestors only fleetingly made appearances at the felling sites as my following video from early December illustrates, as I was the only person at the felling of this particular cherry tree for its duration. Whilst the several protestors who were on the street on that day had instead placed themselves strategically under other Cherry trees so as to prevent the setting up of work zones. So today's police and security presence and protestor response represents a major escalation on what has gone before, resembling a revolution of sorts underway on Sheffield's streets in the countdown to the May Local elections when it will be seen if the ruling Labour regime pays a price at the ballot box for its highly unpopular actions on Sheffield's streets.